Realme U1 is the first selfie-centric smartphone from the company, and it will be powered by MediaTek Helio P70 SoC. Realme, the former subsidiary of Oppo, is set to launch its first selfie-centric smartphone on November 28. The smartphone, called Realme U1, is the first device in company’s new U-series and will be the first smartphone globally to come with MediaTek Helio P70 chipset. Ahead of the launch next week, Realme U1 has already leaked in the form of renders and even its CEO Madhav Sheth was spotted using the device in a real-life image. Now, in fresh leak, the retail packaging of the Realme U1 has leaked online. The retail box of Realme U1 has been posted by Slashleaks, which shows the device will look like in its retail packaging. The retail box of the Realme U1 shows that there will be U1 branding at the top of the box with Realme branding right below it. On the side of the package will be the complete name of the device, i.e. the Realme U1. The box itself seems to be a black and not white that we are used to seeing on almost every other smartphone package. 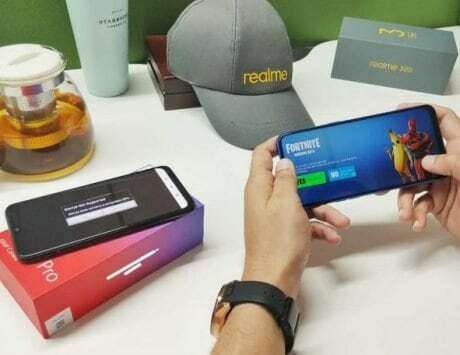 The first impression for any device starts with the package and with Realme U1, the company might be planning to nail it. The Realme U1 will be officially launched on November 28 at 12.30PM, and it will be available exclusively on Amazon India. 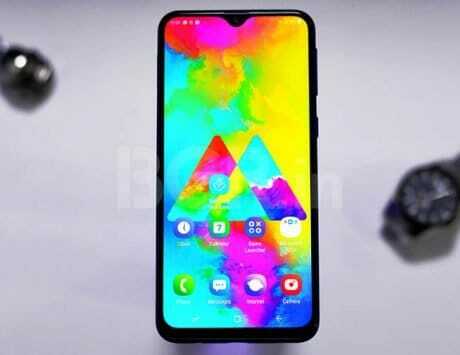 The leaks so far indicate it will have a teardrop-style notch similar to that of Realme 2 Pro. The teaser page for the smartphone reveals it will have an improved selfie camera setup with six-element lens as opposed to five element lens seen on most devices. A leaked image showed it will have horizontally-stacked dual rear camera setup. Realme has already confirmed that it will use MediaTek Helio P70 which should translate to performance comparable with that of Snapdragon 660 from Qualcomm. There is no clarity on storage but expect to see 3GB, 4GB and 6GB RAM variants, if market trends are anything to go by.